DIY Digital provides online marketing techniques to find customers who live locally and have an interest in your product or service. Keeping customers loyal and finding new ones through a savvy online presence and effective promotion is what we love to do. We work with local shops, professionals and tradies in Adelaide and the Fleurieu Peninsula. We specialise in email marketing by building and re-invigorating email lists, creating e-blasts for services you offer and promotional campaigns. Keeping your business top of mind by creating and sending regular e-newsletters. We also undertake online advertising, developing and editing websites and SEO content optimisation. 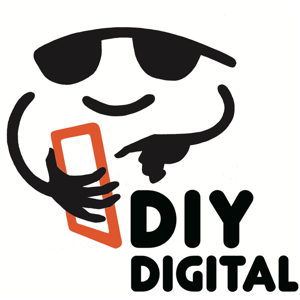 DIY Digital also offers a branded and automated integratration of your Eventbrite listings with your WordPress site. Hire us for marketing expertise at your fingertips on a retainer or project basis. Contact us for a free, no obligation discussion.